Ofc. Doak has been with the Garner Police department for 10 years. He is assigned to patrol and is a SRT member. 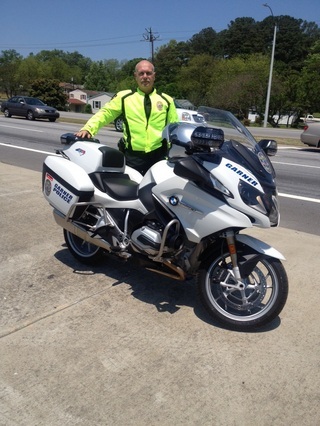 He completed NCSHP motor school in 2014 and became an Assessor for Bike Safe in 2015.